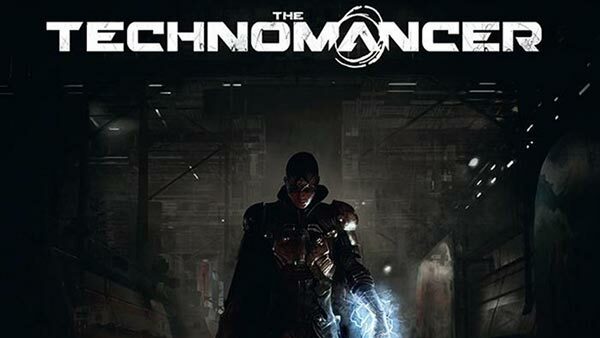 Post-apocalyptic RPG "The Technomancer" is heading to PlayStation 4, Xbox One and PC in 2016. The Technomancer will offer players action-oriented combat gameplay along four different skill trees, focusing on 3 different fighting styles and the destructive electric-focused powers of the Technomancers. But all situations aren't necessarily to be dealt with brute strength, with dynamic conversation dialogue playing a deep role in quests, changing the story depending on the decisions you make. Craft equipment, weapons and armor for yourself and for the companions you'll recruit along your adventure, nurturing relationships with them. 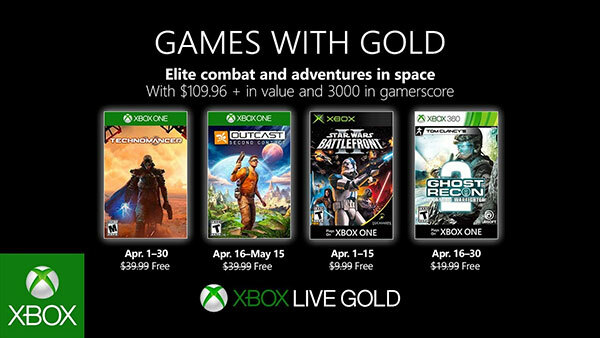 Faced with the cruelty of Mars' iron-fist enforcers and wild-life, can you survive long enough to uncover the truth behind The Technomancer?